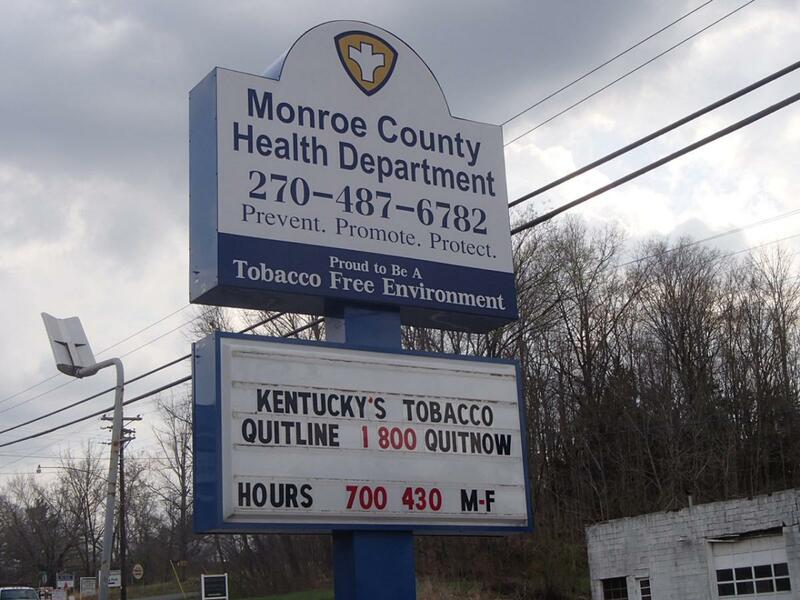 The Monroe County Health Department (MCHD) has been serving the residents of Monroe County since 1952. The vision of MCHD is to grow and expand public health services by promoting healthy behaviors, leading to healthy outcomes for our community. 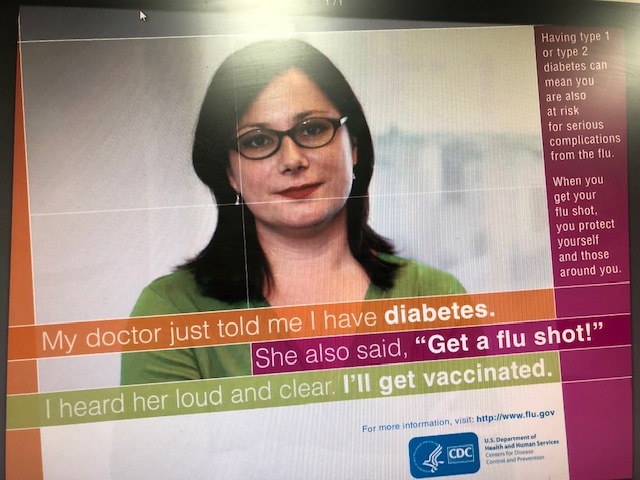 The mission of MCHD is to serve Monroe county citizens by adhering to the Ten Essential Services of Public Health and by continuing to be a vital partner in public health efforts that support prevention, promotion and protection. Starting a Family? HANDS can help! Earn FREE gift cards while learning how to be the best parent possible!